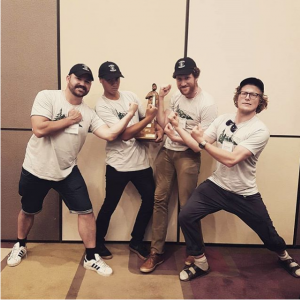 University of Alberta - 2017 Quiz Bowl champs! The Quiz Bowl is a fun and friendly academic competition, challenging the participants’ (and audience’s!) forestry knowledge. This event will be taking place on the evening of September 17th (the Conference runs from September 18-20, 2018) in Grande Prairie, AB. Make sure to register your team by September 7, 2018 and please see below for more details. 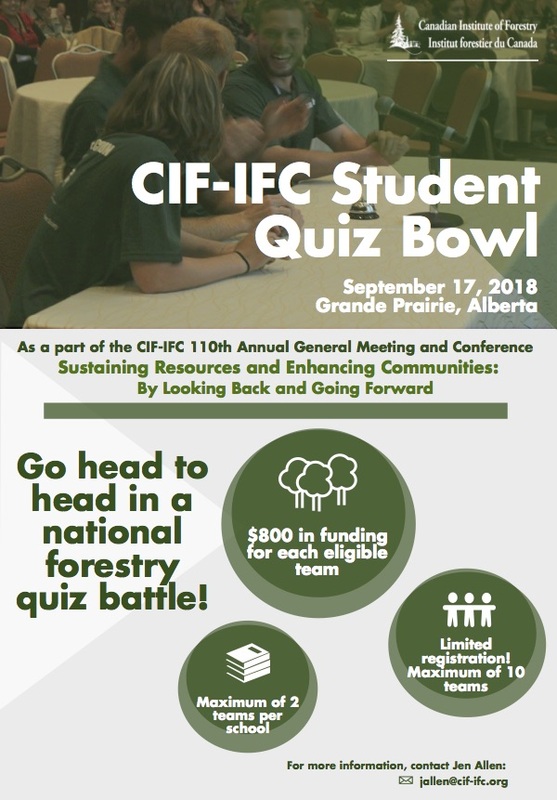 Registration for the Quiz Bowl is free! Register early to secure your spot as space is limited!